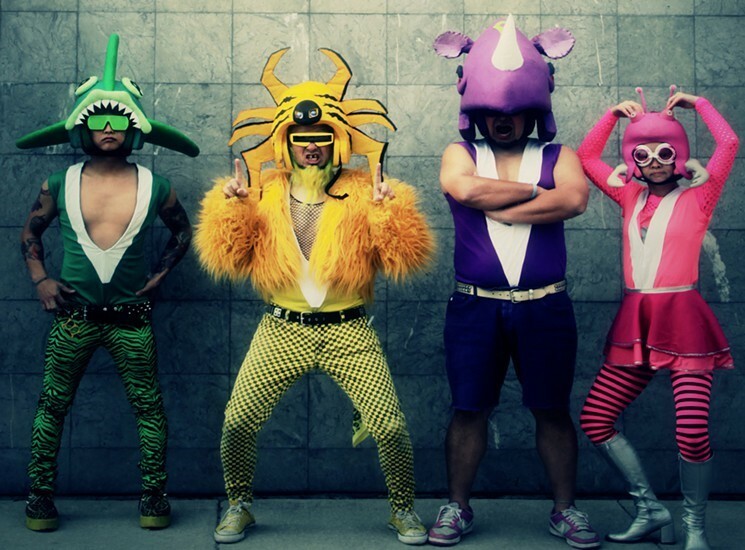 A documentary of a group of Japanese Punk Rock band named the Peelander-Z, touring across the U.S. for their performance art, who all bonded throughout the years. 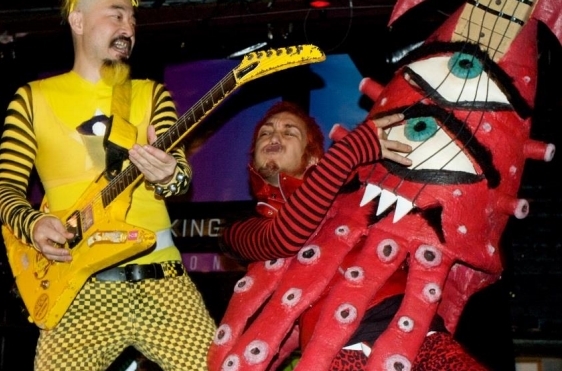 As we see in their life of performing art, along with struggle and hardship when one of the band member ( Peelander-red) decided to leave the band to pursue another path; while the band leader ( Peelander-yellow) struggle to keep things together for the sakes of the band. This documentary movie delve in to the lives of the band members Peelander-Z, as we see the fame and success the band have become together. The highlight from this documentary also showcase the relationship between each of the band members together, and each of their perspectives on how they love being in the band. The focus from this documentary first show us one of the band member ( Peelander-red) decides to leave the band, to pursue his own career goal; while band struggles to keep things together, in order to keep the band alive. While accepting that Peelander-red was going to leave the band, the band leader, Peelander-yellow, tried his hardest to embrace that idea and supports Peelander-red's decisions to leave the band. 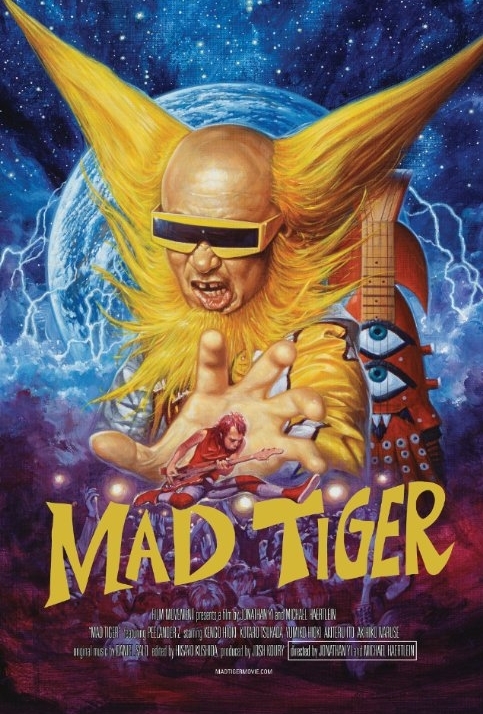 Here's where we see throughout the documentary, how Peelander-yellow was trying to keep the status quo for the band alive -- despite Peelander-red leaving. 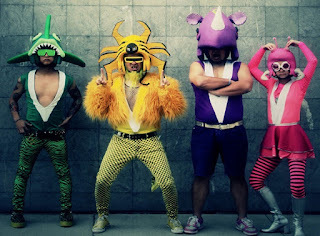 We would see the hardship of him getting a replacement for the band, while maintaining the band and keeping the friendship between him and Peelander-red. Just like any music band, we see the relations towards one band member towards another, and the struggle and fun moments throughout this documentary. Despite that it may be about a Japanese Punk Rock music band, the relations from each of the band members reflects what some viewers may be familiar with, and relates to their situation in various ways. So if you're a music lover, or pursuing a career in music, this documentary may be the movie to view and enjoy; and even if you're not pursuing a music career, this movie can still be enjoy for its ensemble casts and charisma that the band displays.